Nutrition Unmasked and a Giveaway! Home » Tips, Tricks & Advice » Nutrition Unmasked and a Giveaway! Of all the subjects you learn in school, there are many practical things that weren’t taught when I was in school. Balancing a checkbook, living on a budget and understanding good nutrition. As I watch my kids go through school, I see some changes in the curriculum, but I find that my husband and I are there to fill in the blanks. as we should. Since I became a parent, I have begun my own self-study on nutrition and healthy eating. I am not a health nut, for sure, but I do practice what I preach about 85% of the time. Not bad, I think. My oldest, The Professor, is in middle school. I admit that it’s strange to see him grow so tall and morph into a pre-teen. What happened to my baby boy who would prowl around the house and beach like a preying velociraptor? With middle school comes a cafeteria with more food choices. I agreed to let him eat at school because we have discussed (in depth) proper eating habit and making good choices. The two days of the week he doesn’t like the school menu, he takes lunch with him. But despite my self study, I am still ignorant on so many things. Which foods are good for the heart? Which foods are good for your digestion? Which foods are good to fight your cold or flu? I had the pleasure to meet David Grotto at a California Strawberries event last summer (sorry for the bad picture, David!). As an RD and LDN, he’s not only incredibly knowledgable about the foods we eat and their nutritional value, but he’s also incredibly HILARIOUS! 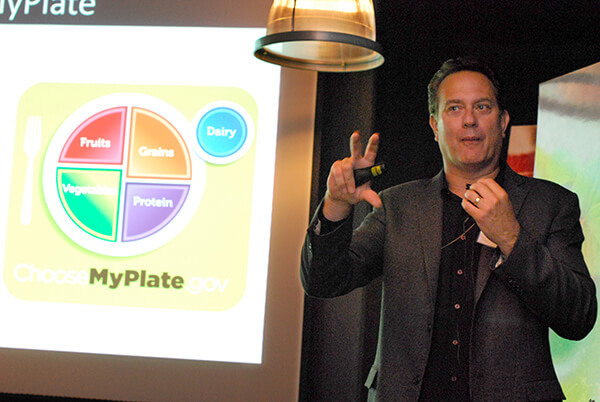 David broke down nutrition and made it understandable, interesting and we all broke down in giggles.
. Both are very easy reads and full of David’s light hearted humor and approach to nutrition. David doesn’t preach one extreme view or another, but a more practical view, to insure you dietary success. Which foods are for the heart? They are listed in Chapter 5. Which foods are good for your digestions? Chapter 4. Which foods are good to fight your cold or flu? Chapter 8. And yes, Chicken Soup made the cut! There are actually a lot of foods that will surprise you that have great health benefits. David even does a roundup, his “best in show” for categories like best nuts, best fruit, best dairy and more. 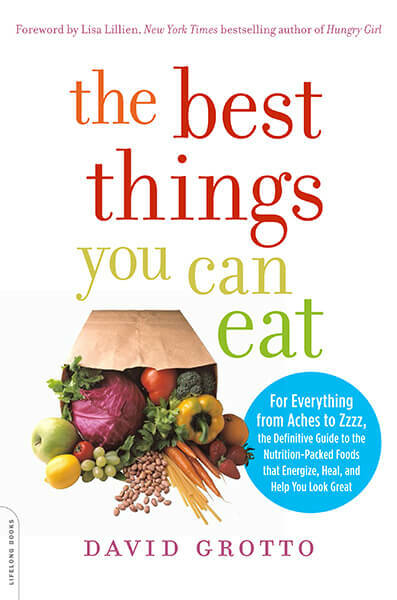 Both of David’s books are going on my shelf whenever I need a quick check on what to eat. 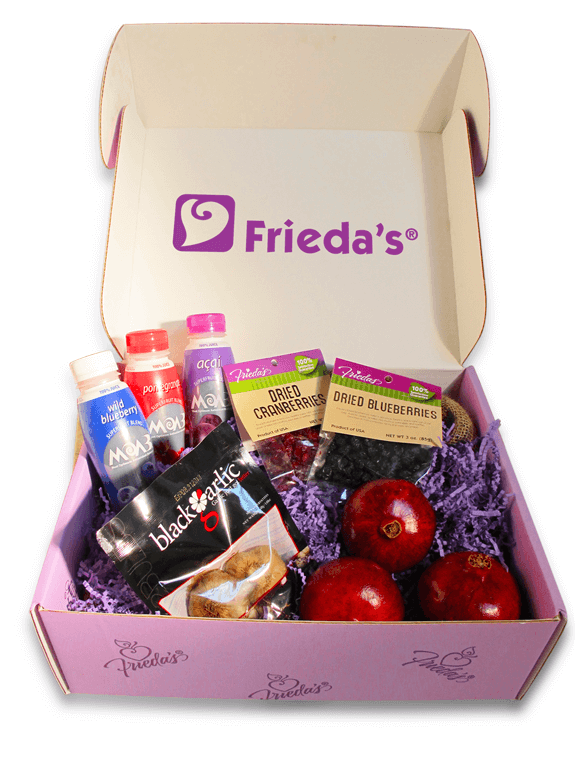 AND Frieda’s Healthy Kickstart Kit which includes Black Garlic, Pomegranate, MOAB Superfruit Blends Juice, Dried Fruit and The Purple Kiwi Cookbook Kickstarter. All you need to do is LIKE Frieda’s on Facebook AND leave a comment below telling me about your favorite super food (I have several featured in this post). Remember, you have to do BOTH to be entered in the giveaway. This giveaway is open to U.S. residents only and will close February 14, 2013 at midnight. Now THAT’S a healthy gift for your sweet valentine! I liked Frieda’s on FB. I also subscribe to your blog. My favorite super food is avocados followed closely by cranberries. I like Frieda’s and my favorite superfood is blueberries! I love blueberries, garlic, and avocados! Thanks! Pomegranates must be the best and avocados! My favorite superfood are blueberries! I am a Facebook Fan of Frieda’s (a real life fan too). Blueberries are my favorite super food! Red currants – love that tang – great in sauces, jelly and when the juice is added to a smoothie, it perks it right up! I like Frieda’s. Pomegranates are my favorite super fruit. I’d love to try the black garlic! My favorite superfood has got to be blueberries!! Love them any way!! I like Frieda’s on Facebook and enjoy eating avocados! Acai gets my top vote for a favorite superfood and I like Frieda’s too! Favorite superfood? Gee, that’s hard. 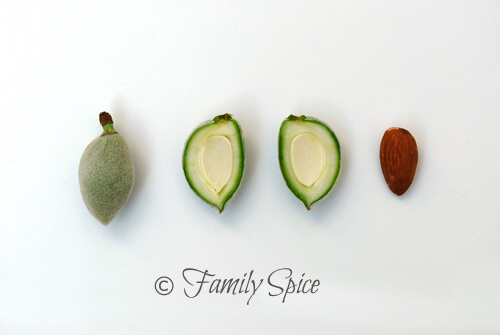 We grow almost all the superfoods you featured in pics today… garlic, avocados, blueberries, almonds and pomegranates. They are all good. But right now, I think I am in avocado heaven. We’ve got about 11 to eat, and they are all fresh from trees, not the store! Oh, and I already like Frieda’s on FB… that’s how I found your blog! How funny this is as when I started my career in ‘food’ it was with admiring Frieda’s company so many, MANY moons ago. Now I ‘bump’ into her company again on FB. 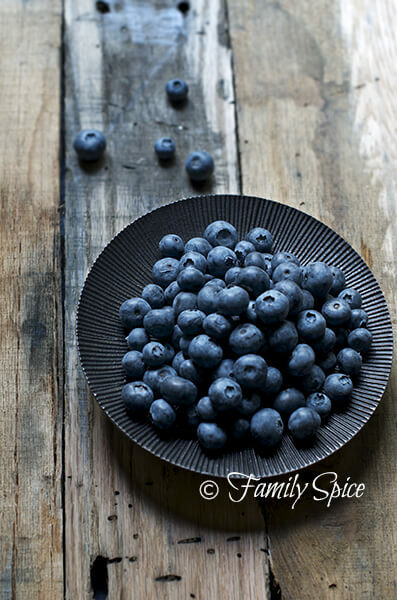 I grew up with one of the first ‘super foods’ – blueberries being the main crop on the farm. Now I am working with another great one, wild salmon, and helping people learn to eat a huge variety of great fruits and veggies too!! I serve on the Governing board of our state’s Food Policy Council helping to make good foods available to all of our residents! It all seems to come full circle!! My favorite superfood is blueberries! 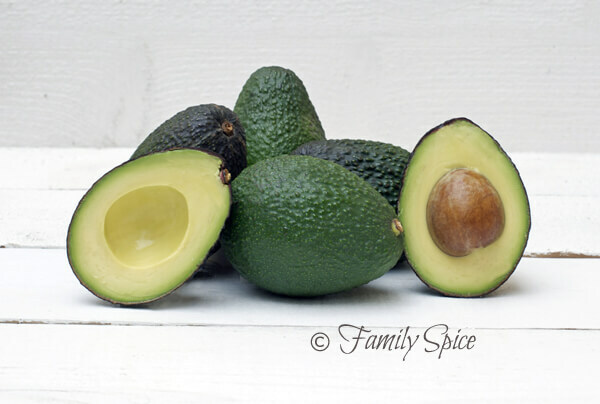 Avocados are so yummy in salads and sandwiches!